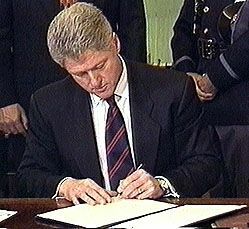 History and Definition On Feb 3, 1999, President Bill Clinton signed Executive Order 13112 - a critical piece of legislature on the environmental front. 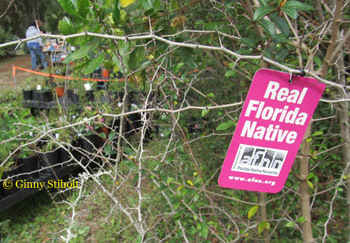 It established a multi-agency task force (the National Invasive Species Council) to deal with the management of "invasive species," which it defined as a species: that is both non-native (or alien) to the ecosystem under consideration andwhose introduction causes or is likely to cause economic or environmental harm or harm to human health.These "invaders" present themselves in many forms, and include (but are not limited to) plants, animals, and pathogens. 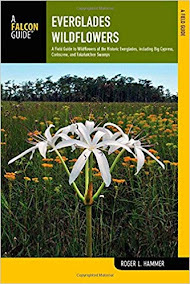 · Promote the use of Florida native plants in all types of landscapes, both new and existing. 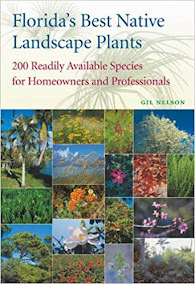 · Increase public awareness of the benefits and savings provided by native plant landscaping. 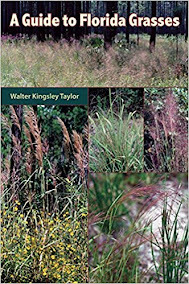 · Recognize citizens who have taken action through use of native plant landscaping to improve and restore the environment. 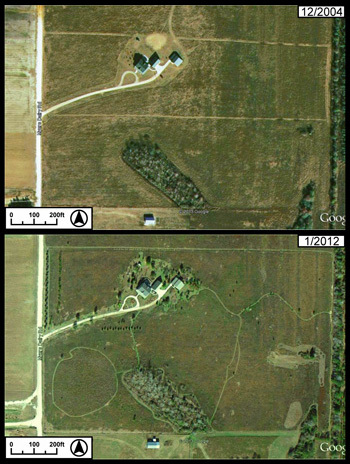 · Reward skilled professionals who execute quality designs and installation. 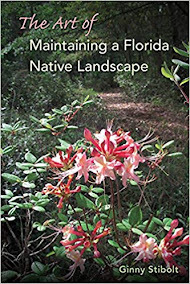 · Encourage landscape designers, contractors and architects to use Florida native plants in their projects. Application Process and Forms: All interested designers, project managers, installers and homeowners must complete the FNPS Landscape Awards Application Form. Please read the application form completely as projects that do not meet the entry rules will not be judged! 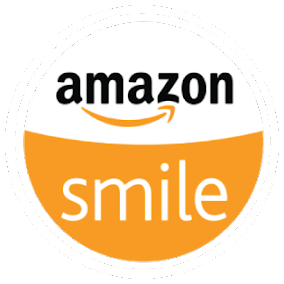 Click here for an Application and additional information. 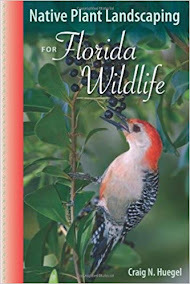 A guest post by Kari Ruder owner of Naturewise Nursery in Cocoa, FL. 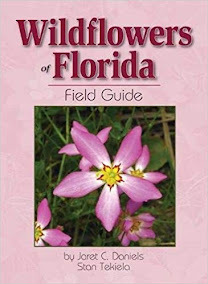 in response to Monday's post Supporting the Native Plant Industry. 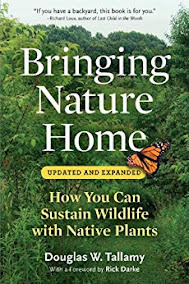 Be sure to respond to Kari and all the other native plant professionals who work so hard to bring you locally-grown natives.